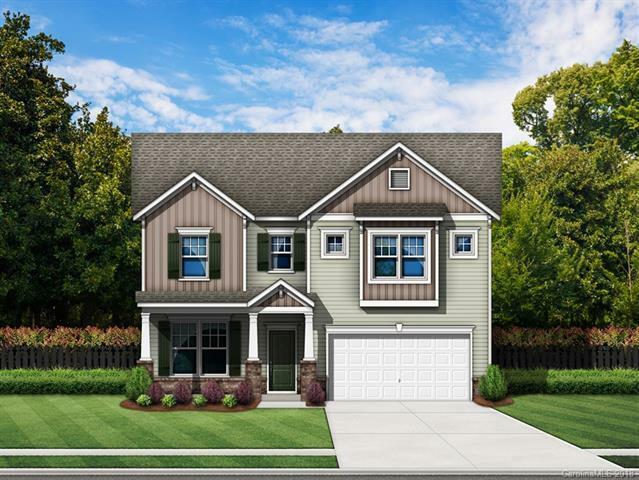 THIS TWO STORY HOME, OUR CAROLINE FLOORPLAN, INCLUDES A LARGE OWNERS SUITE AND A FINISHED 2-CAR SIDE ENTRY GARAGE. IT HAS 4 BEDROOMS, 2 FULL BATHS, 1 HALF BATH, AND A MORNING ROOM. THIS HOME FEATURES A DELUXE KITCHEN W/42 INCH UPGRADED CABINETS AND GRANITE COUNTERTOPS, DINING ROOM, AND HARDWOOD FLOORS. OWNERS SUITE INCLUDES LUXURY BATH WITH DELUXE SHOWER, RAISED VANITIES, AND GRANITE COUNTER TOPS. HOME ALSO INCLUDES A GAS FIREPLACE, TANKLESS WATER HEATER, AND A STAINLESS GAS APPLIANCE PACKAGE. HOME WILL COME WITH INDIVIDUAL HERS RATING CERTIFICATE AND A 10YR STRUCTURAL WARRANTY.